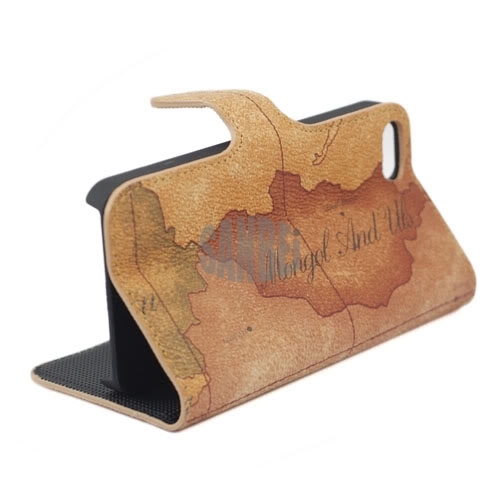 Protect your mobile phone from scratches and surface damage while on-the-go! 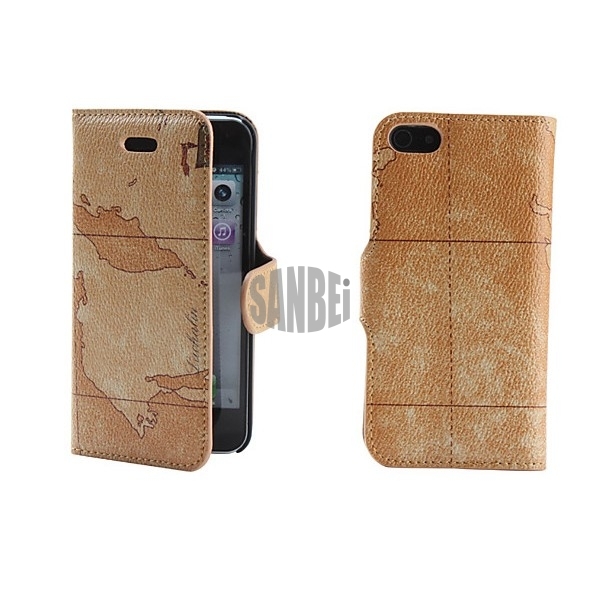 This genuine leather case offers great value for money! Use it as a stand to watch movies, play games or as a work station! Designed to be slim & durable for your peace of mind! All designs are individual so you will never find another alike!